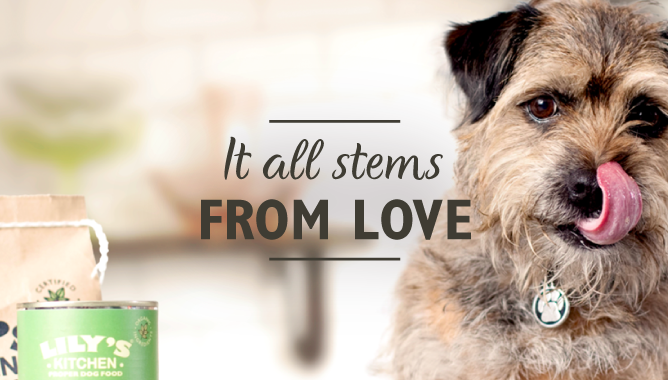 Lily’s Kitchen creates naturally delicious, wholesome food for cats and dogs because we believe our pets deserve to eat proper food that’s full of nourishing ingredients. 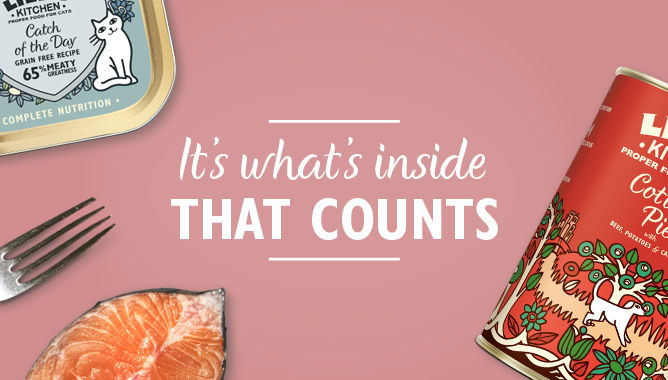 We all know a balanced, nutritious diet is key to staying in tip-top condition, inside and out. We’re passionate about pets’ health and happiness. In fact, you could say we’re on a mission to change the way pets eat - away from an overly processed diet made with unrecognisable ingredients, to a natural one full of goodness. You’ll notice a difference…right from the very first meal! We have a responsibility to our planet and everything in it. 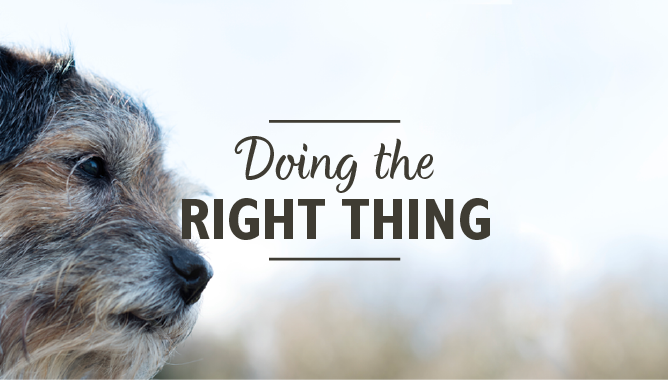 So whatever we do - from eco packaging to organic ingredients - we try to tread carefully on the planet our pets love so much. Lily is at the very heart of our family and she’s the reason that Lily’s Kitchen is here today. We honour the special relationship between people and their pets - after all, pets are family and they give so much. We want to do the very best we can for them.